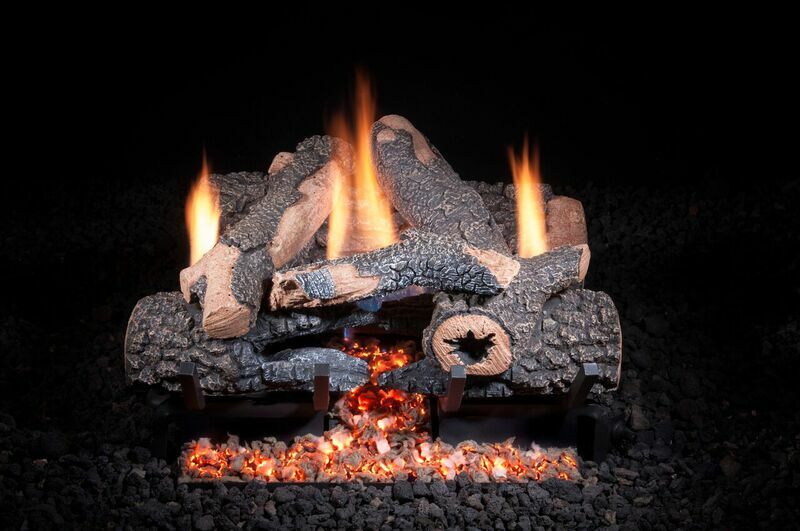 We offer many styles of the most realistic Gas Logs in the industry. 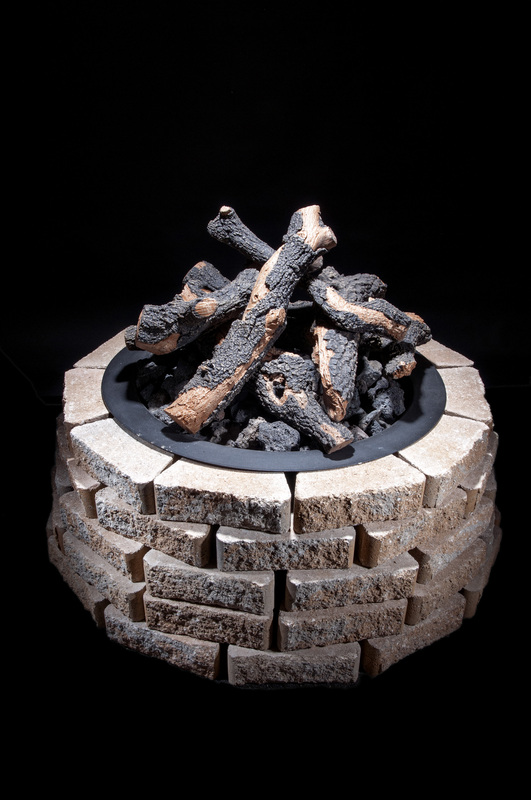 Our deep bark texture and exquisite detailed coloring are second to none. 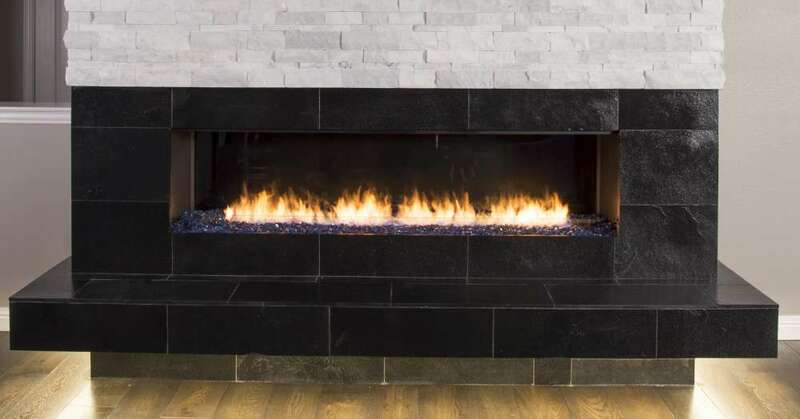 All lifetime warranted. 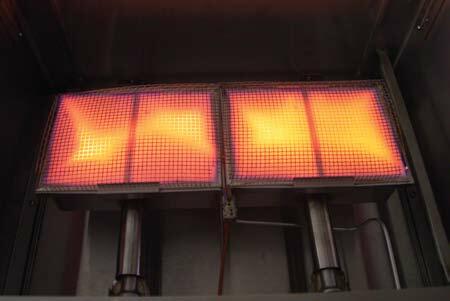 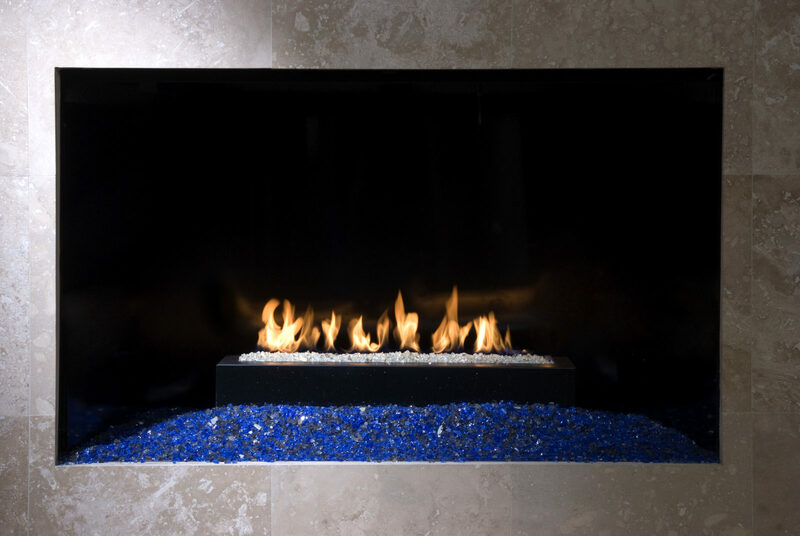 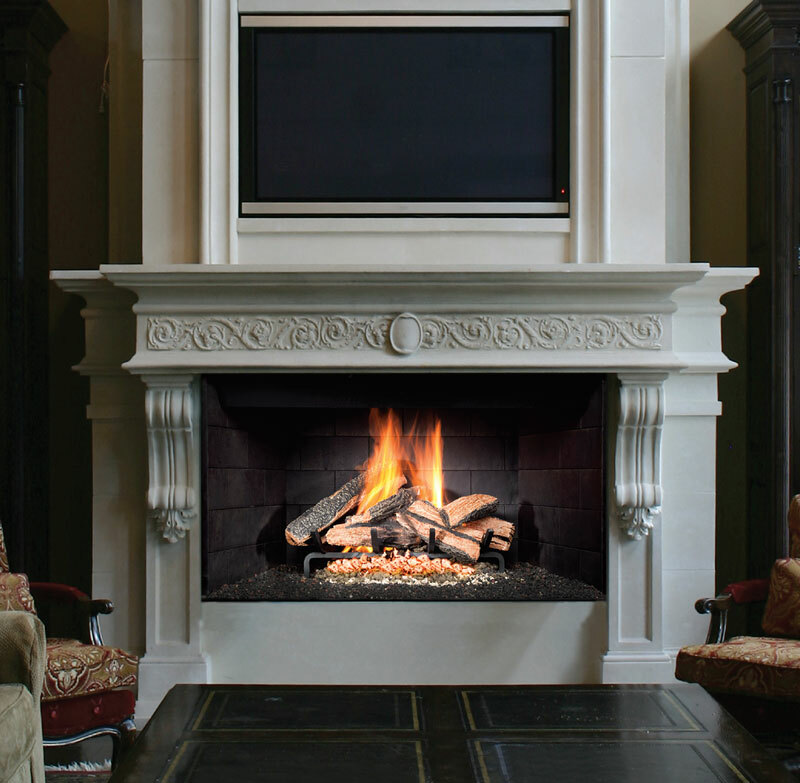 We produce big, beautiful, open front Gas Fireplaces. 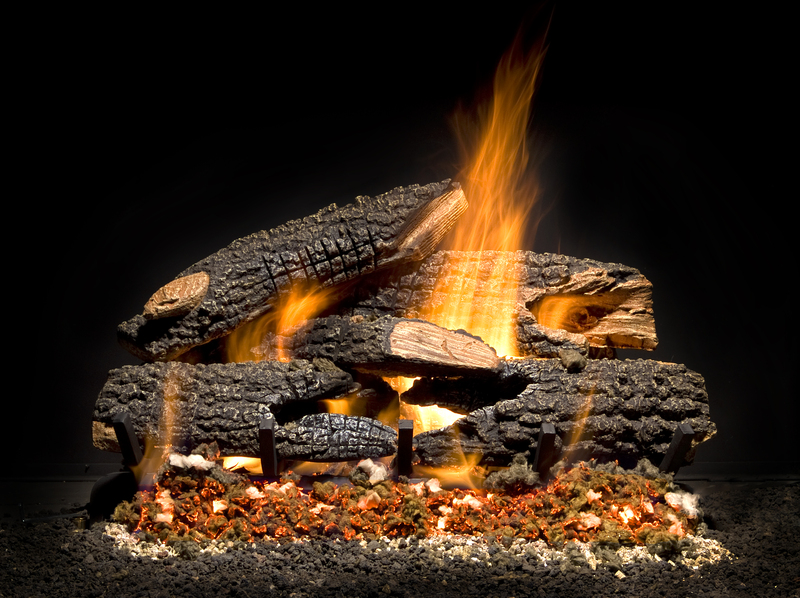 Big flames, with several choices of our award winning logs. 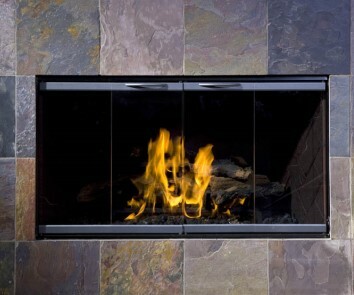 No fixed screens or 500 degree glass fronts.